The growth in demand for homeopathic products is set to increase significantly over the course of the next few years. According to research by US-based Transparency Market Research, growing interest in homeopathy in developed countries has fueled the growth in the homeopathic products market, which is forecast to reach over $17bn by 2024 – the same market was calculated to be worth $386m in 2015. Whilst the Middle East and Africa and Asia Pacific regions are set to produce the largest growth, due to increased disposable income and greater availability of products online respectively, it is anticipated that Europe will remain the largest market throughout this period. 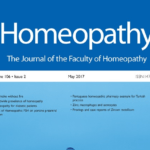 Mustard Research’s 2015 consumer research report found that 9 million people in the UK use homeopathic products and TMR’s report suggests that there is no sign of its popularity diminishing, as more holistic forms of treatment are favoured and credible alternatives to over-prescription are sought. 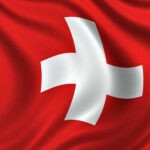 Profiles of the major homeopathic manufacturers – Boiron Group, Biologische Heilmittel Heel GmbH, A Nelson & Co Ltd, GMP Laboratories of America, Inc., Standard Homeopathic Company (Hyland’s, Inc.), Washington Homeopathic Products, Inc., Homeocan inc., Hahnemann Laboratories, Inc., Mediral International Inc., and Ainsworths Ltd – are included in the report. Homeopathy provides safe, gentle treatment for many conditions and can address many of the serious threats faced by the global population. Antimicrobial Resistance (AMR) is one such threat, which is attributed to the overuse and misuse of antibiotics, where in many cases homeopathy is known to be an effective alternative. For example, clinical research suggests that homeopathy is effective in the treatment of upper respiratory tract infections in children, a frequent cause of inappropriate antibiotic prescribing. 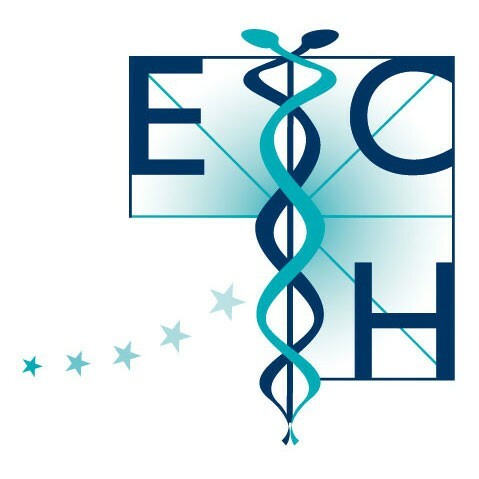 The aim of the ECH is to achieve full integration of homeopathy within the European healthcare system, which will meet the growing demand, specifically of European citizens, for homeopathic care within a safe medical context so the findings of this report are welcomed.